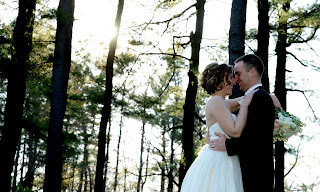 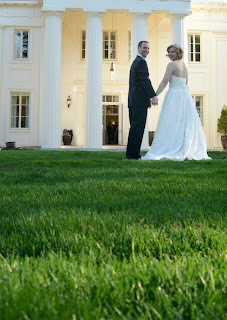 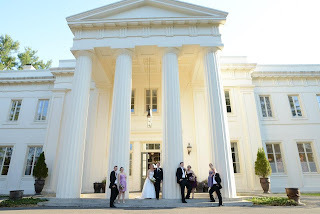 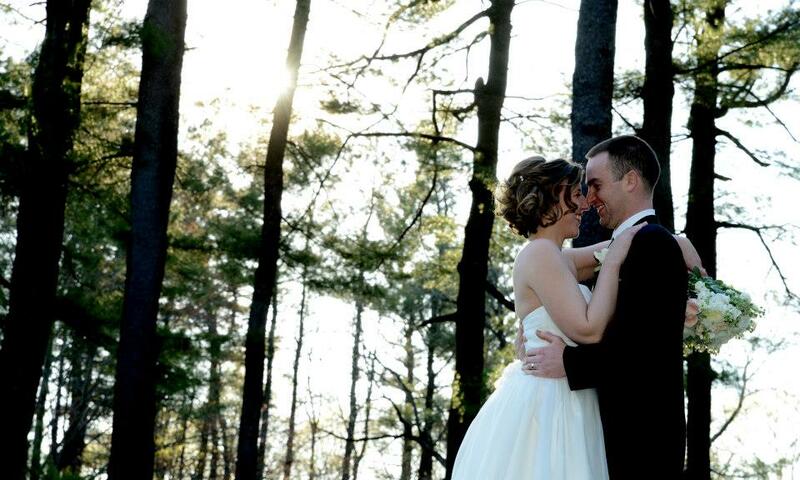 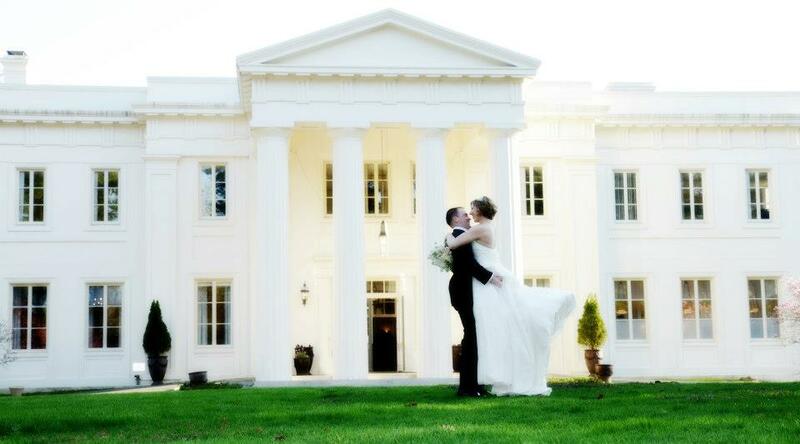 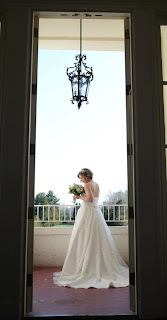 Wadsworth Mansion Blog: Congratulations Marisa and Andreas! 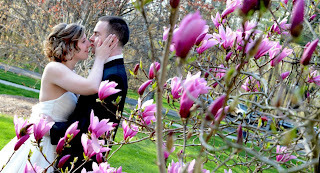 Last Saturday on April 27th, the cold and gloomy days of April were finally behind us. 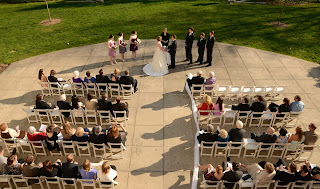 The clouds parted, the sun warmed the air and it all happened just in time for the wedding of Marisa and Andreas! 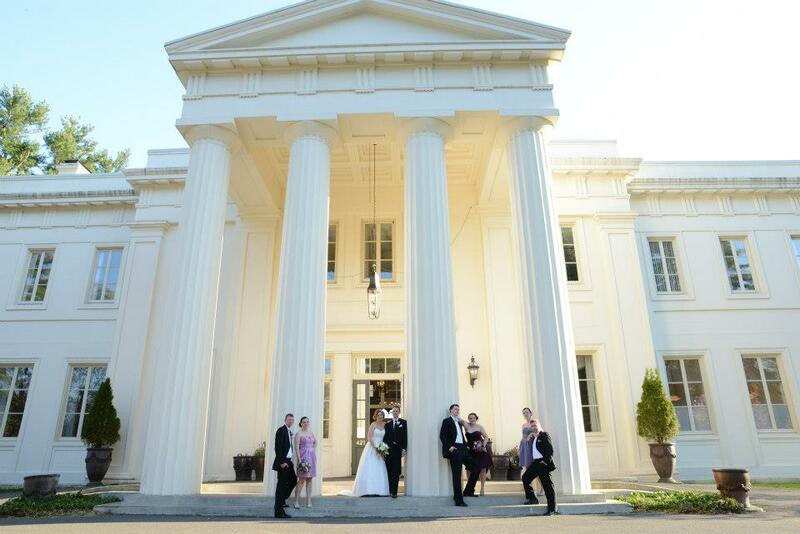 The celebration continued with delicious food and dancing! 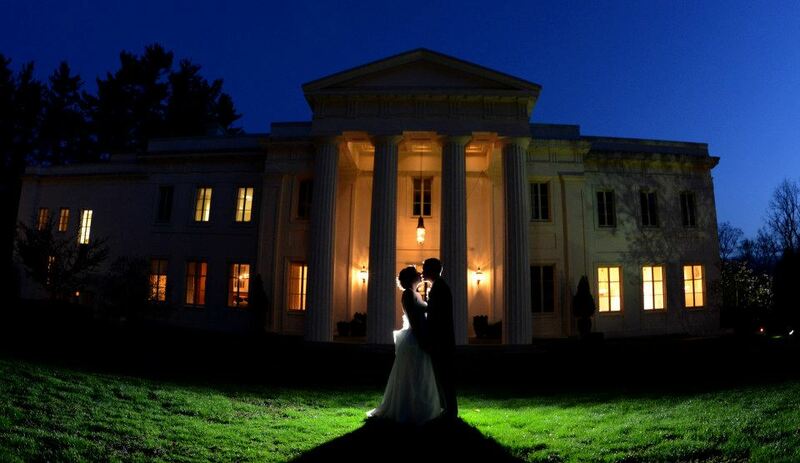 At the end of the night, the couple was able to sneak out for some romantic nighttime pictures. Congratulations to Marisa and Andreas Engel! We wish you a lifetime of happiness!